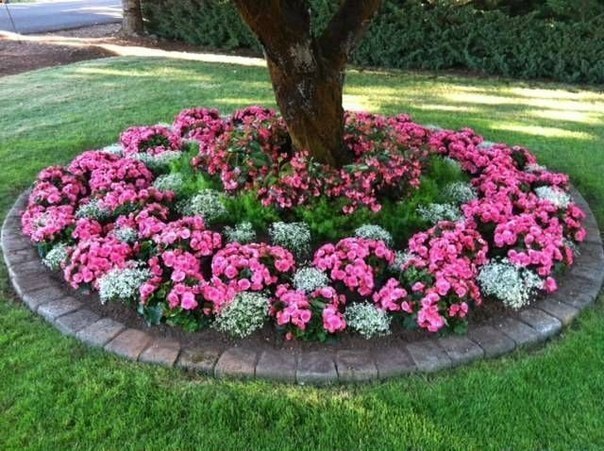 If you have a tree or more trees in your yard, then you should pay attention to the place that you have around the tree and use it in a very flowery way. 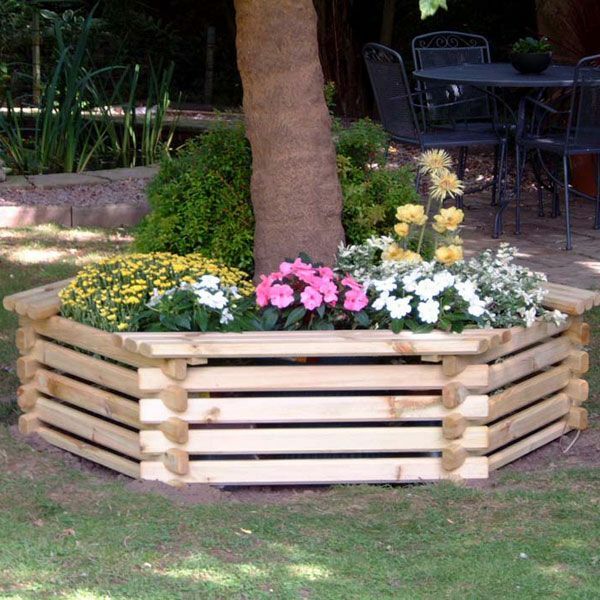 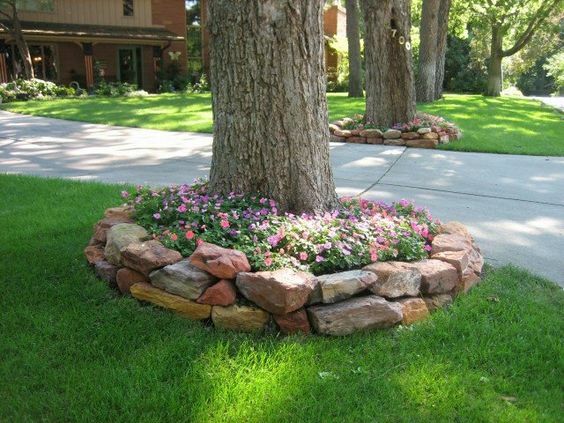 When we say flowery, we think of planting many flowers that will surround your trees. 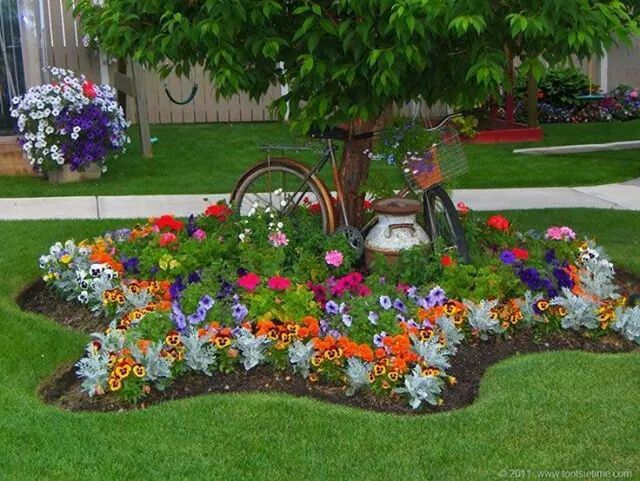 And there are so many different ways on how to do it and decorate it in a colorful way that we will show you now. 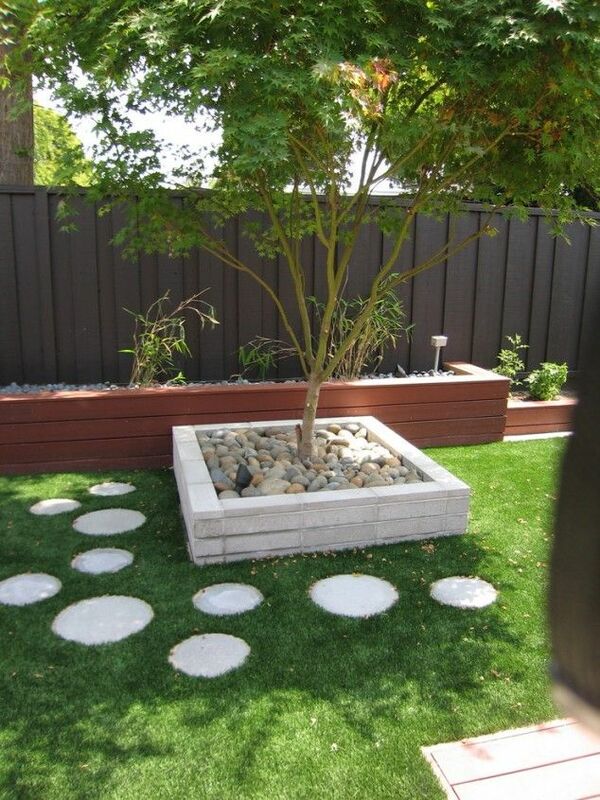 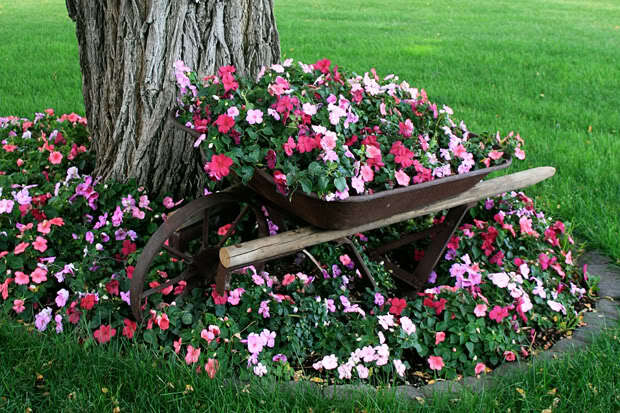 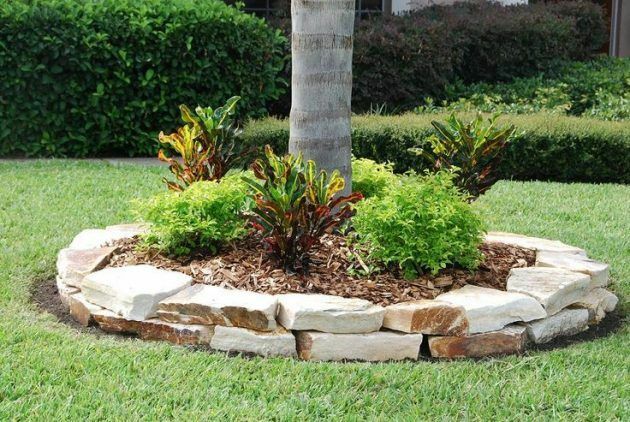 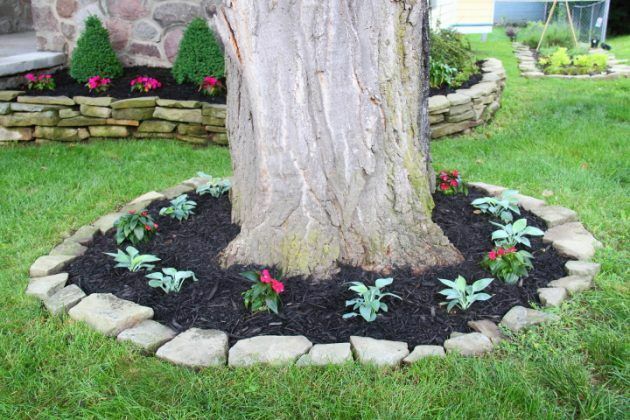 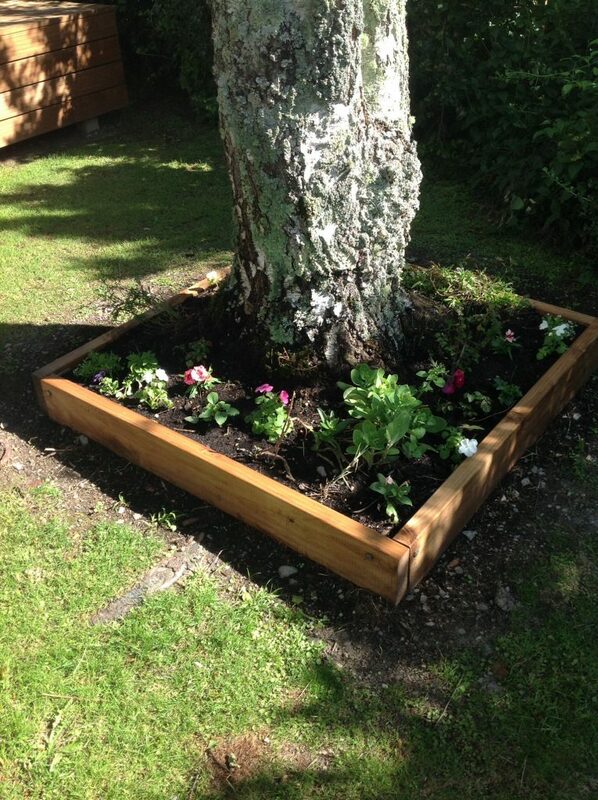 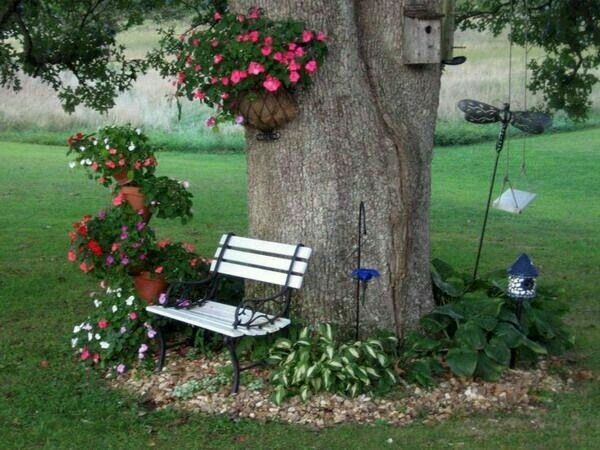 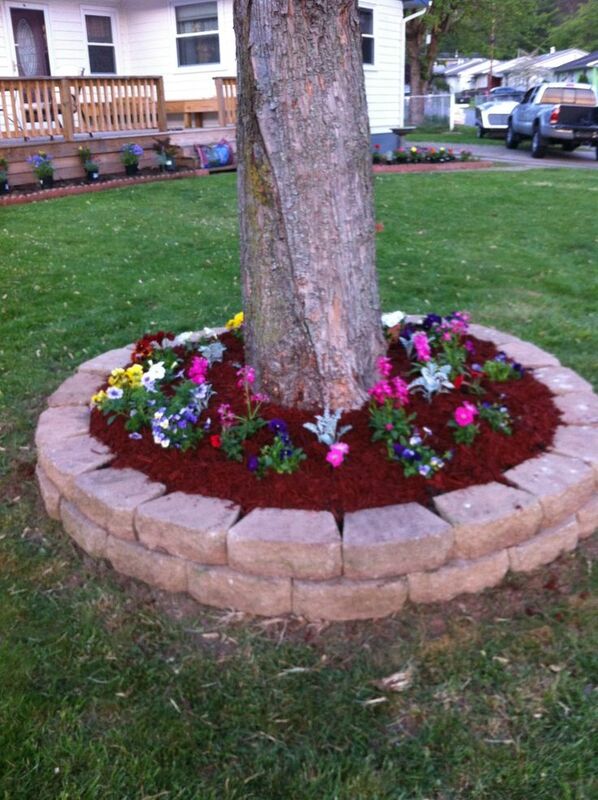 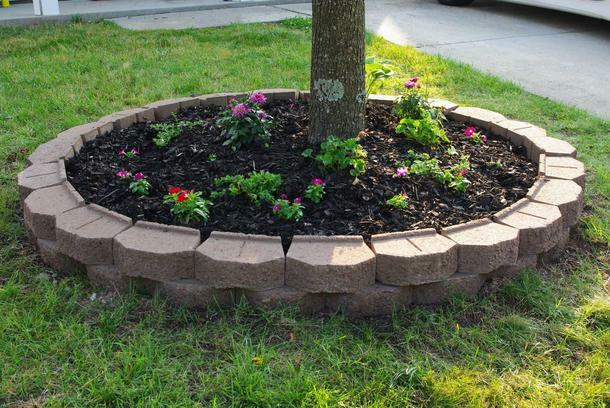 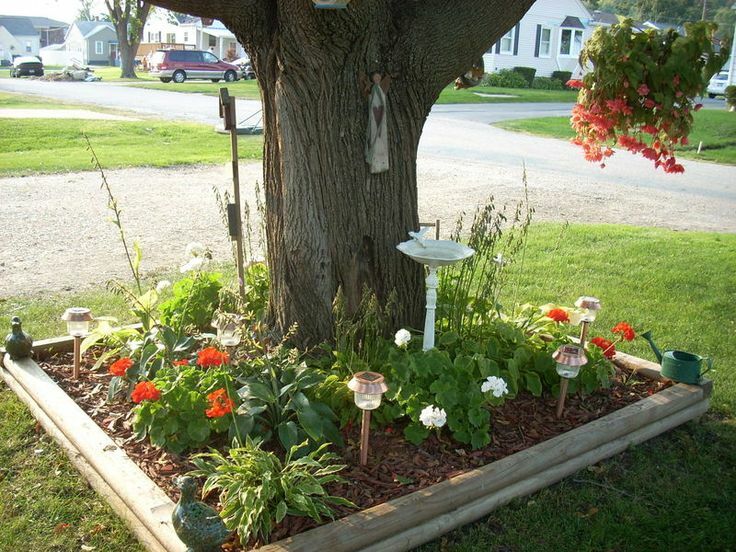 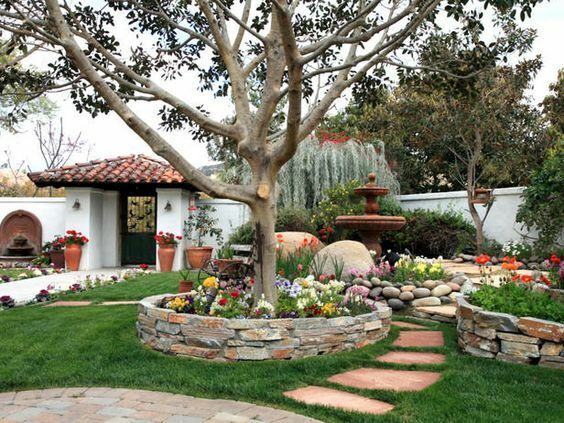 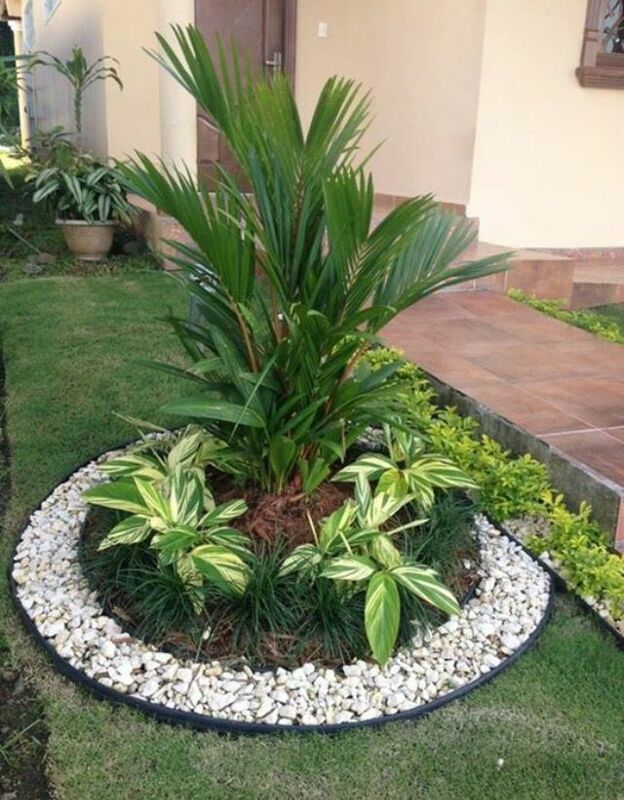 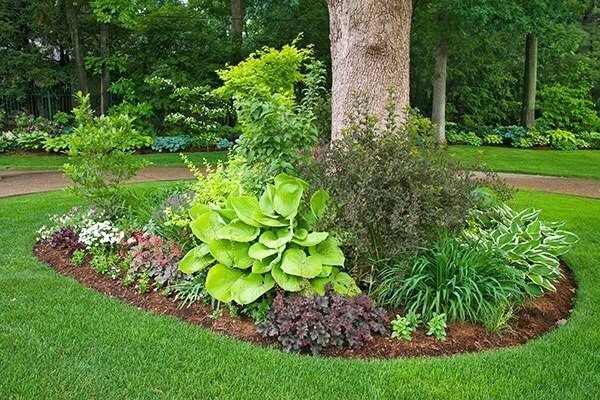 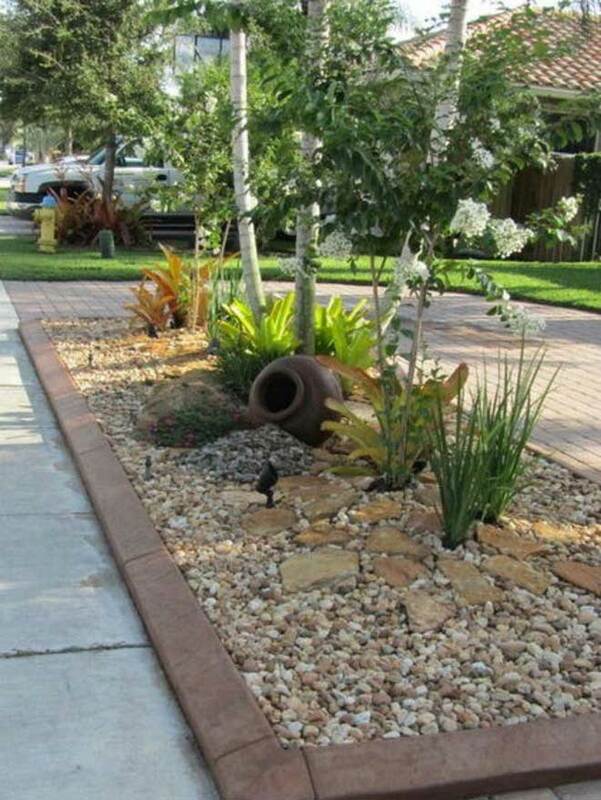 Therefore, just take a look at these Fascinating Flower Beds Around Tree Ideas For Your Yard and get ready to say wow!